Broadband combo plan users also get up to 20GB per day as a part of the offer. 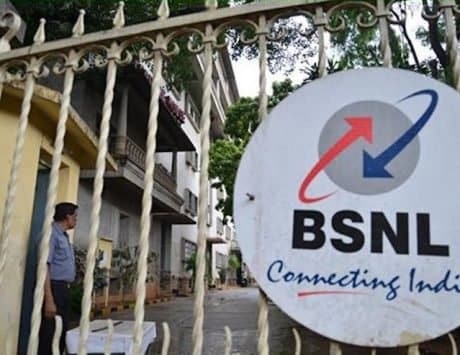 State-run telco BSNL was formed 18 years ago, and as a part of the “Formation Day” offer, the operator is now offering a bunch of plans to its prepaid, postpaid and broadband users. Just yesterday, we reported about Rs 18 prepaid plan that offers unlimited voice calls for two-days without any FUP. Now, select STV plans come bundled with 18 percent extra talk time. BSNL tweeted about the offer under which, there are three STV prepaid plans that get the benefit of 18 percent extra talk time and validity of 90 days. To begin with, the Rs 601 STV now bundles talk time of Rs 709 and 5GB 2G / 3G data. The second plan, priced at Rs 1,201 comes with Rs 1,417 talk time and 10GB data. Lastly, the Rs 1,801 plan includes Rs 2,125 talk time and 15GB data. This special benefit will be available for 18 days from the launch date, from October 1 to October 18. Call charges will be as per base tariff. Enjoy 18% extra talk time as #BSNL turns 18! Grab the offer now! Similarly, the Fibro Combo plan priced at Rs 1,277 per month now offers unlimited internet with 100Mbps speed. It also includes unlimited local and national calling. Lastly, the Rs 491 monthly BBG Combo ULD plan now offers 20GB data per day along with unlimited local and national calling. It is important to note that this is a promotional plan that is valid for a period of 90 days from the day of activation. 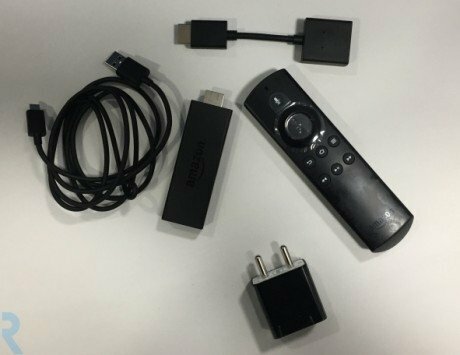 That’s not all, the Rs 399 postpaid plan and above, and the Rs 745 and above broadband plans now offer free Amazon Prime subscription worth Rs 999 for one-year. Customers with eligible postpaid plans can head over to portal.bsnl.in, enter you BSNL number, authenticate with OTP and fill up the required details to avail the complimentary subscription.